Snow man globe. Christmas composition of snow globe, Christmas tree, gifts and balls. Set of Christmas balls. Hand drawn vintage elements. Colorful cute decoration. Vector objects. Christmas cute hand drawn objects: christmas tree, balls, branches, gifts in circle. Christmas light bulbs. A set of white lights and decorative objects. White xmas glowing garlands, homemade. Vector, isolated. 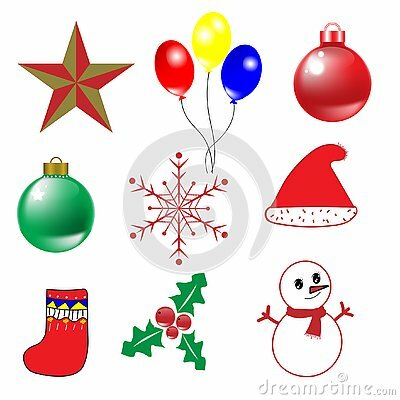 Merry Christmas golden line art object icons.